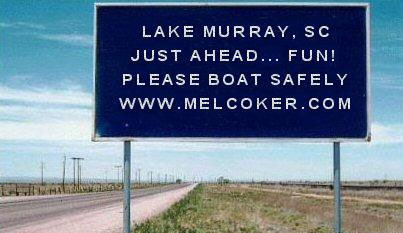 Having lived on Lake Murray for 9 years (and boating for many years on the lake before that), I belive that in general, the majority of boaters at Lake Murray practice safe and courteous boating. However, I have seen evidence of poor judgment and and a lack of courtesy and there have been tragic and avoidable injuries and deaths on the lake. South Carolina ranks #8 (2010) in total boat registrations by state, so, there are lots of boats on South Carolina lakes. 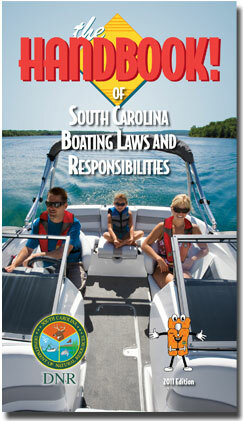 There were 27 deaths in South Carolina boating accidents in 2010 - an increase of 245% over 2009. In 2009, the Coast Guard counted 4,730 accidents nationally that involved 736 deaths, 3,358 injuries and approximately $36 million dollars of damage to property as a result of recreational boating accidents. 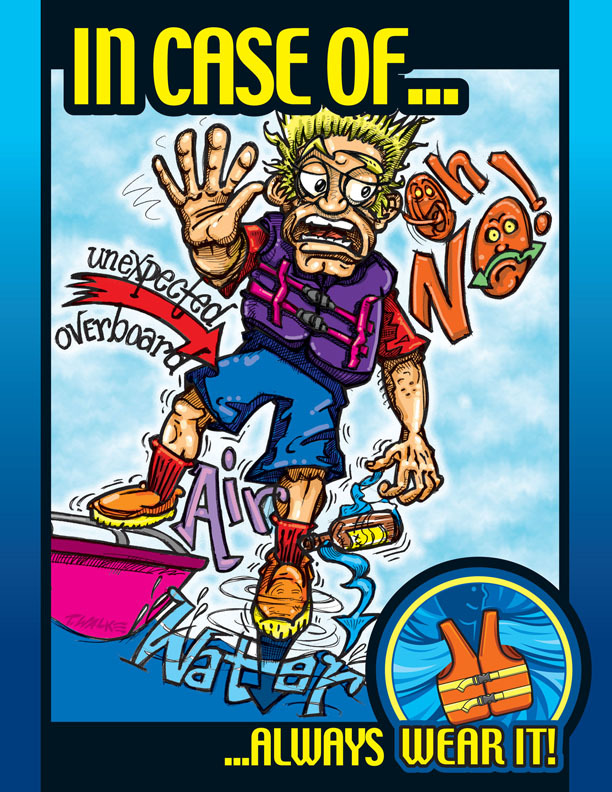 Three-fourths (75%) of all fatal boating accidents in 2009 resulted from drowning. EIGHTY-FOUR PERCENT WERE NOT WEARING LIFE JACKETS! Seven out of ten who drowned were in open motorboats less than 21 feet in length. Operator inattention, operator inexperience, excessive speed, improper lookout and alcohol rank as the top five primary contributing factors in accidents. 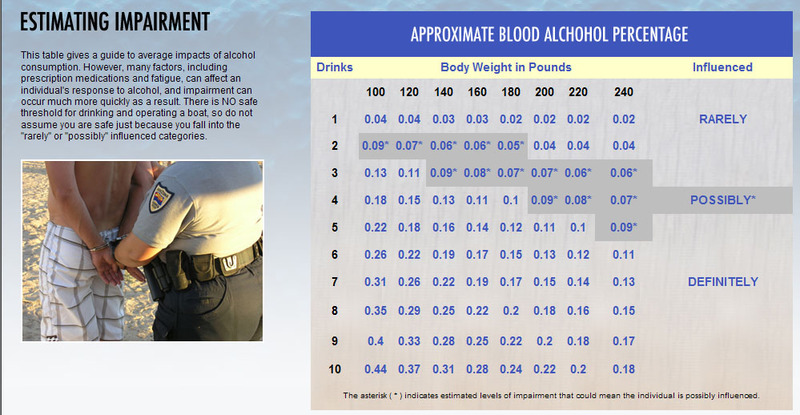 Alcohol use is typically the leading contributing factor in fatal boating accidents. 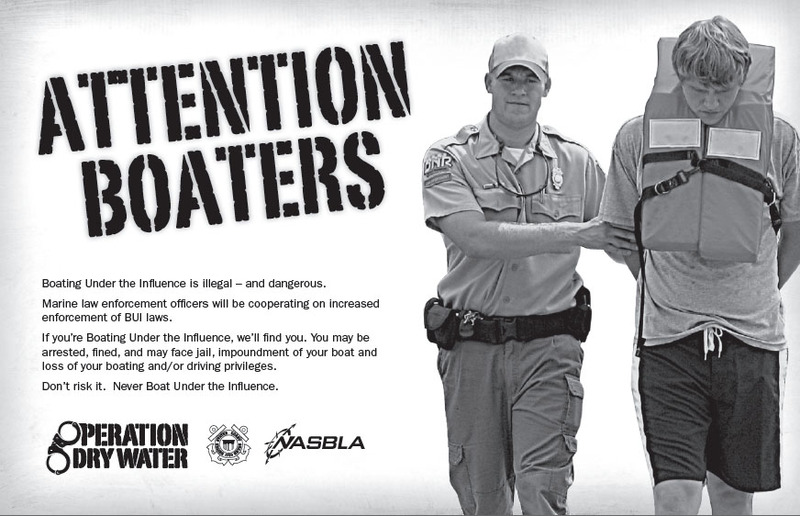 Boating under the Influence (BUI) is both dangerous and illegal.According to the U.S. Coast Guard, the use of alcohol is involved in about a 17% of all recreational boating fatalities. If marine law enforcement finds that a boat operator is BUI, the vessel's voyage will be terminated, the boat may be impounded and the operator may be arrested. Penalties may include fines, imprisonment, impoundment of the boat, loss of boating privileges, even loss of driving privileges. Violation of "No Wake" zones - This is a REAL Problem at the lake!